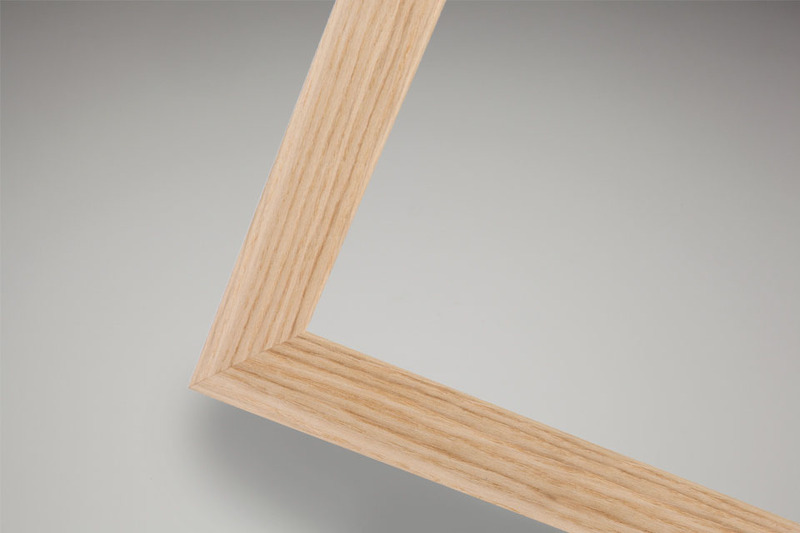 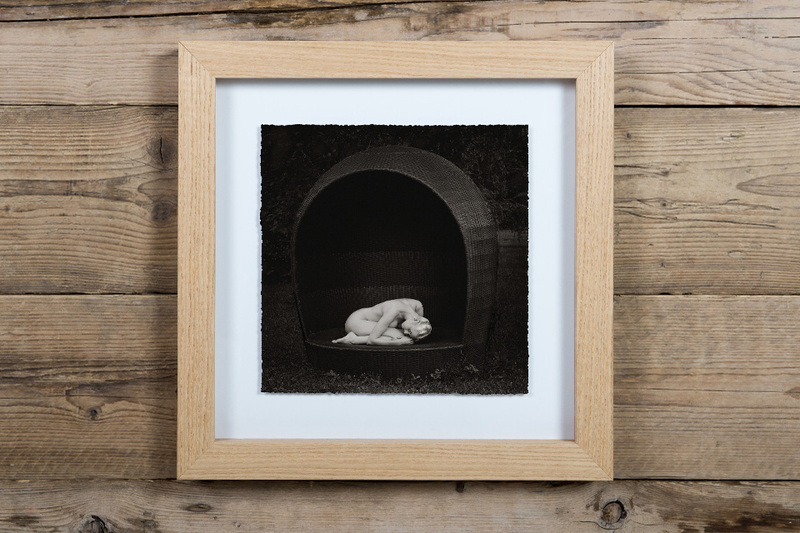 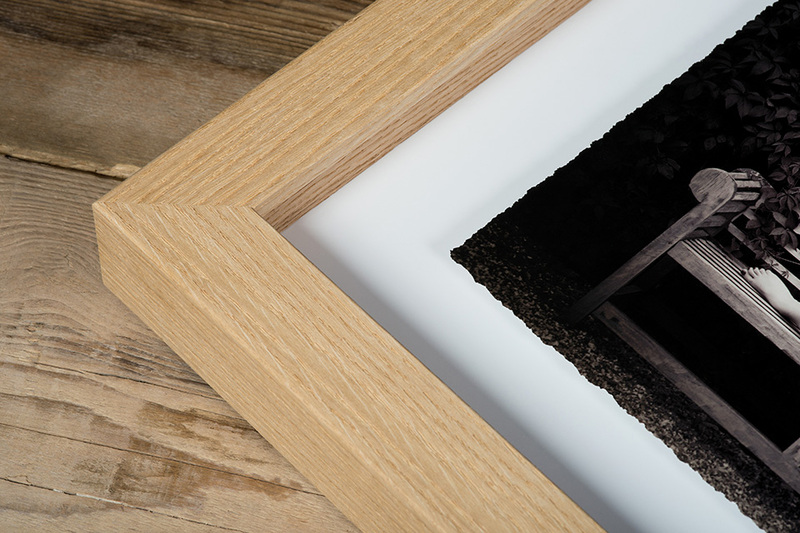 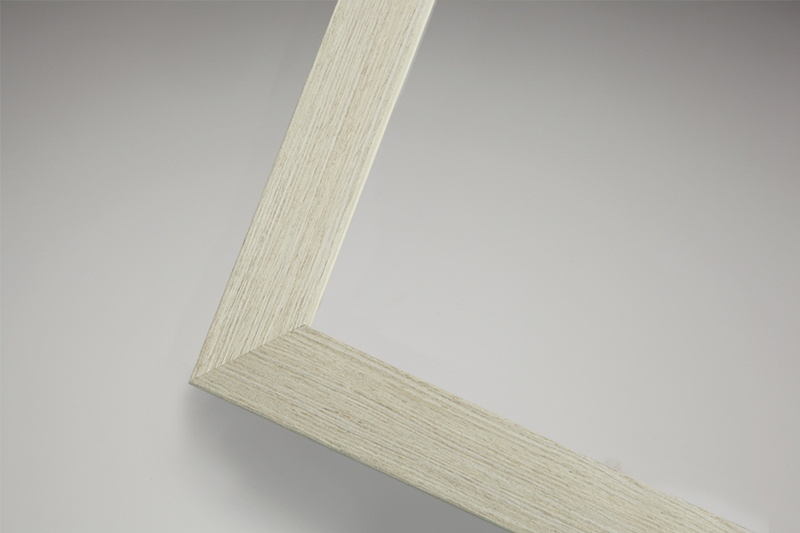 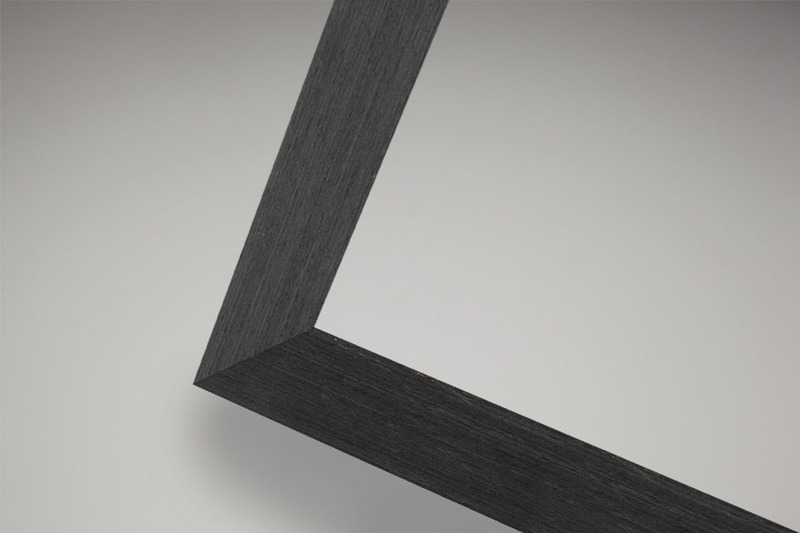 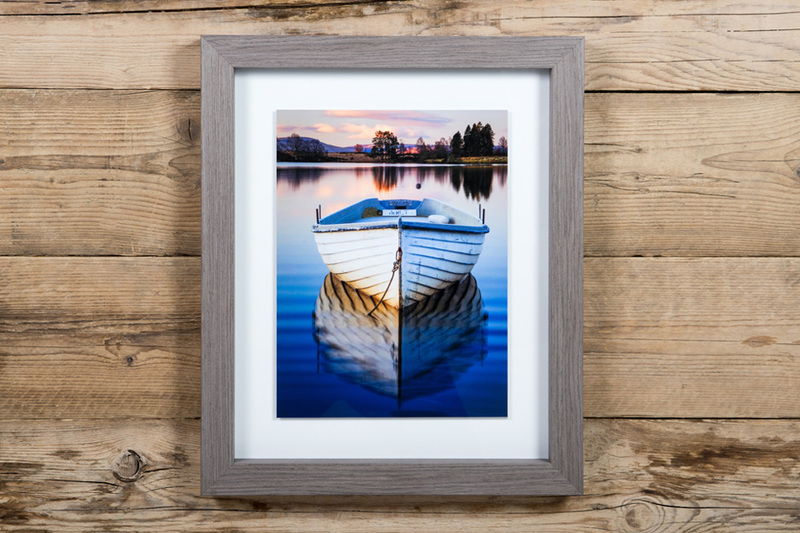 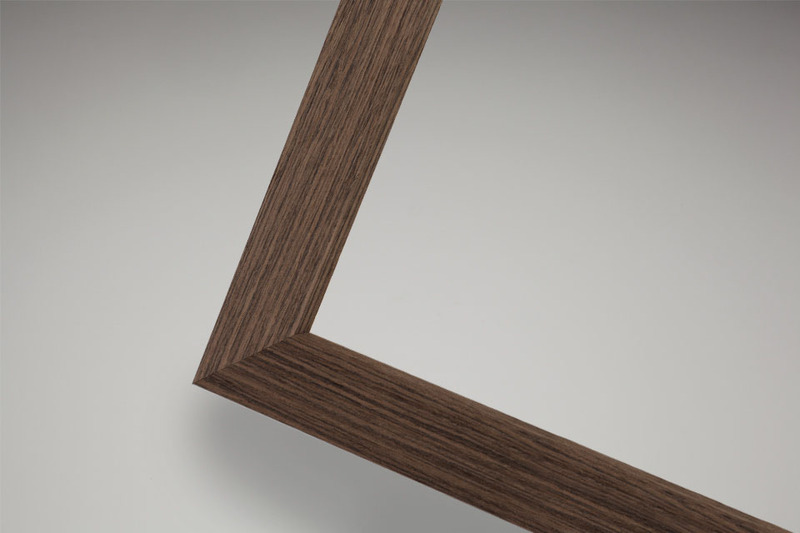 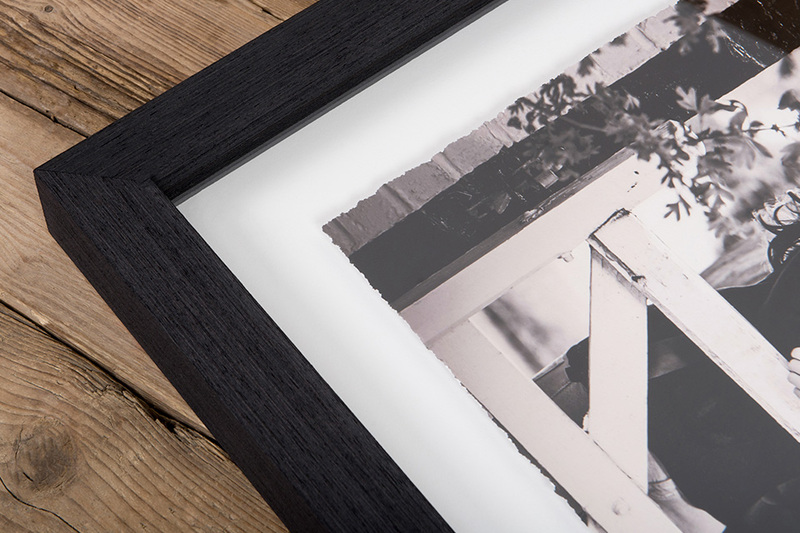 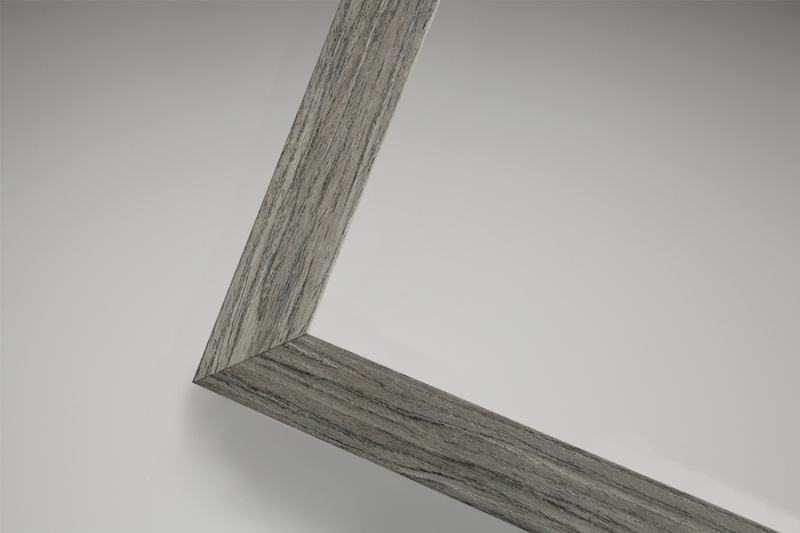 Taking fine art printing to a whole different level, the Fine Art Float Frame is the perfect product for putting fine art prints in the spotlight. 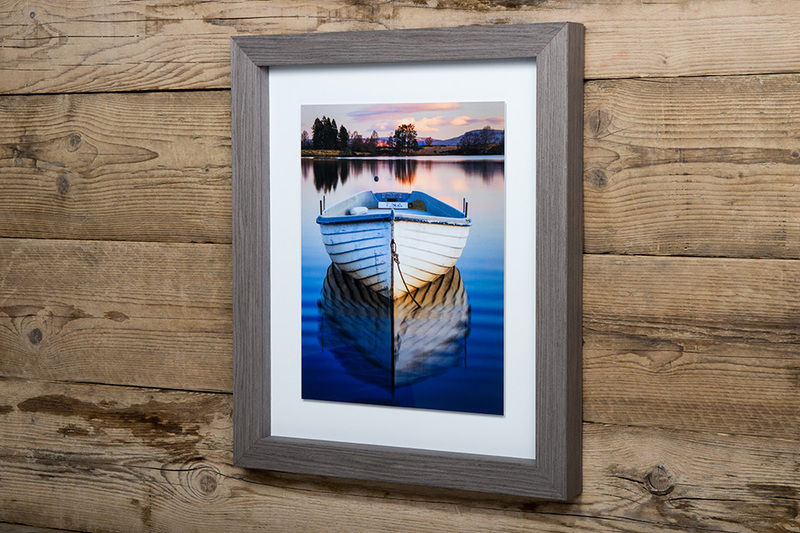 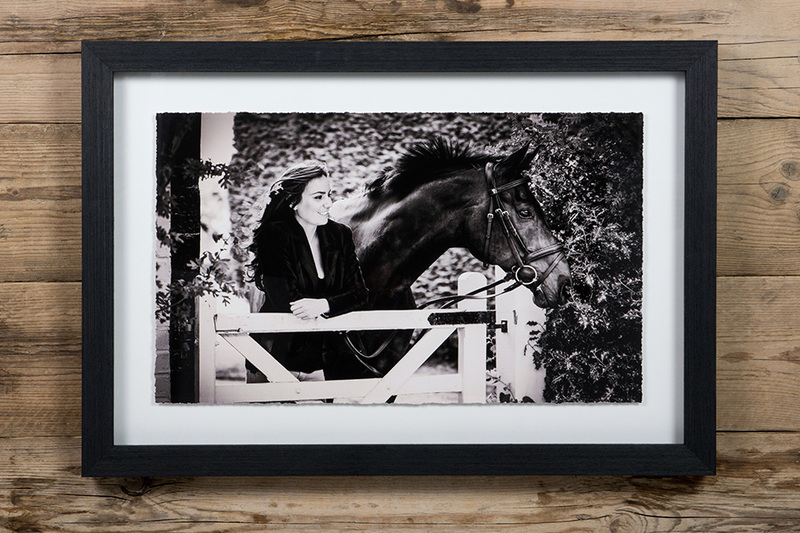 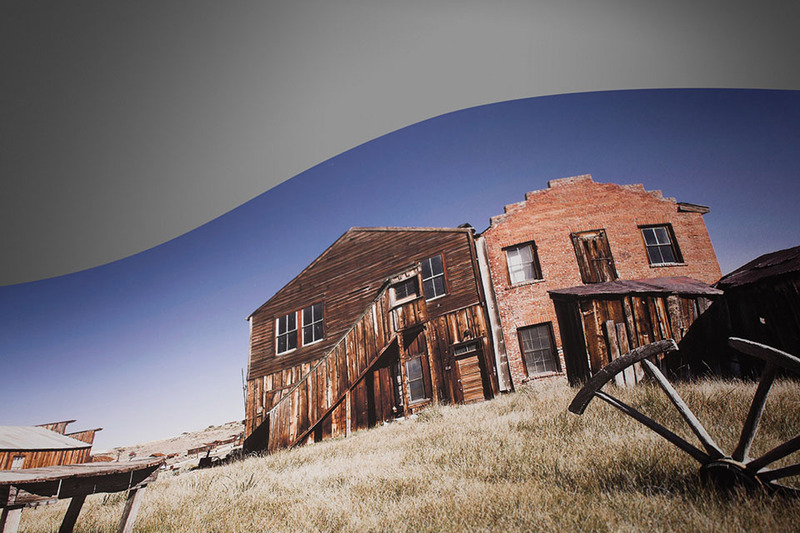 This multi-level framed wall print adds further depth and dimension to fine art photography. 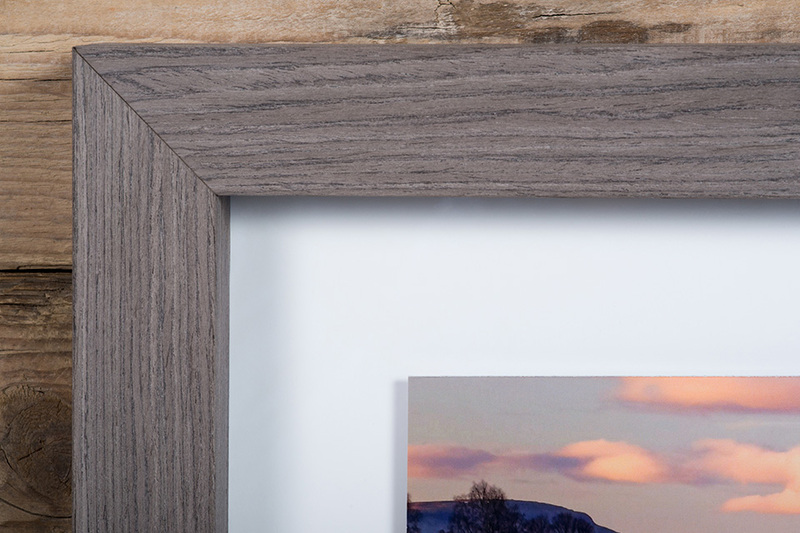 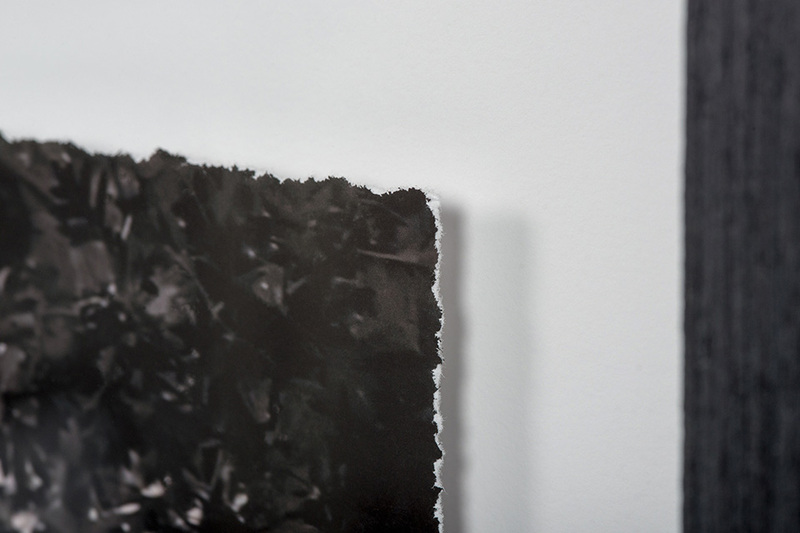 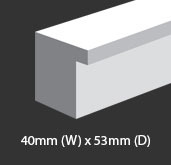 Choose from a straight edge for a sleek look or add a torn edge for a creative finish. 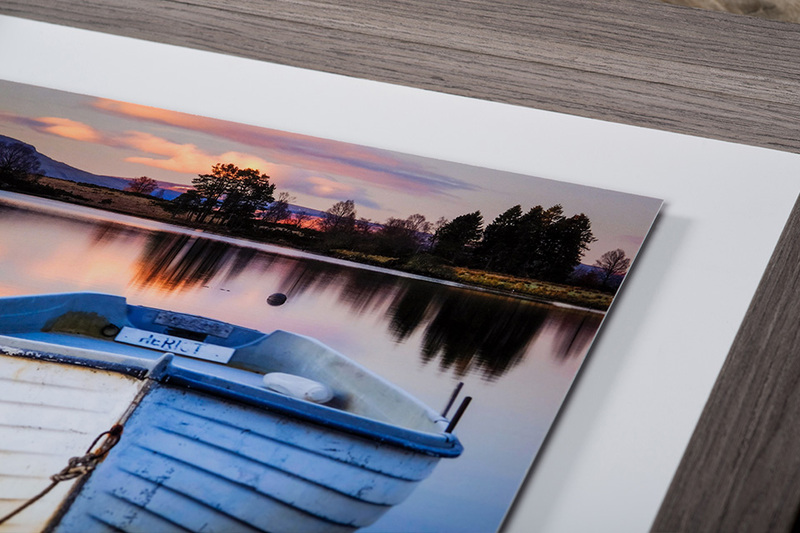 Complete with protective acrylic and a choice of six frame options, this is the perfect product to focus all the attention on your images. 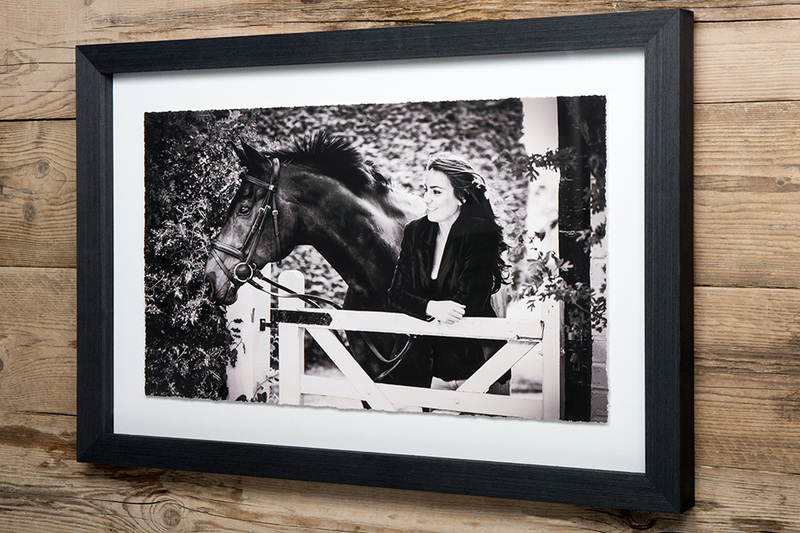 20×16" Fine Art Float Frame Champion Product - Enjoy year long saving on 20×16" products. 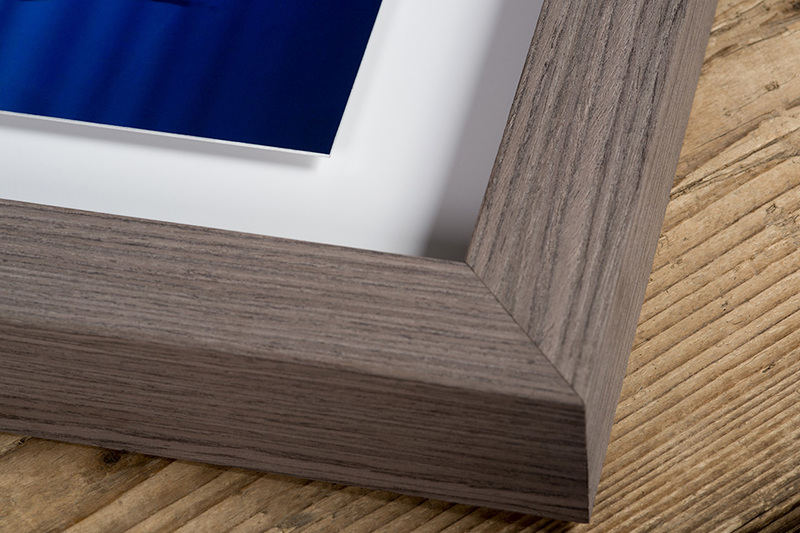 30×20" Fine Art Float Frame Champion Product - Enjoy year long saving on 30×20" products.